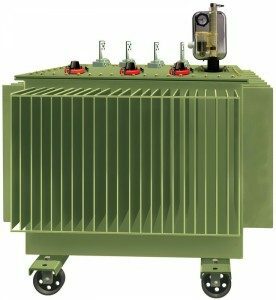 Automation 2000 is the inventor and sole manufacturer of the DGPT2®, the reference in protection relays for electrical transformers certified ISO 9001 version 2008. DGPT2® conforms to NF EN 50216-1, NF EN 50216-3, NF EN 60529 et NF C52-107 Standards. ipsum tempus porta. ut non elit.